With six incredibly good releases already behind them it is surprising that Maryland's Faith In Jane are not as big internationally as say Clutch or Monster Magnet. 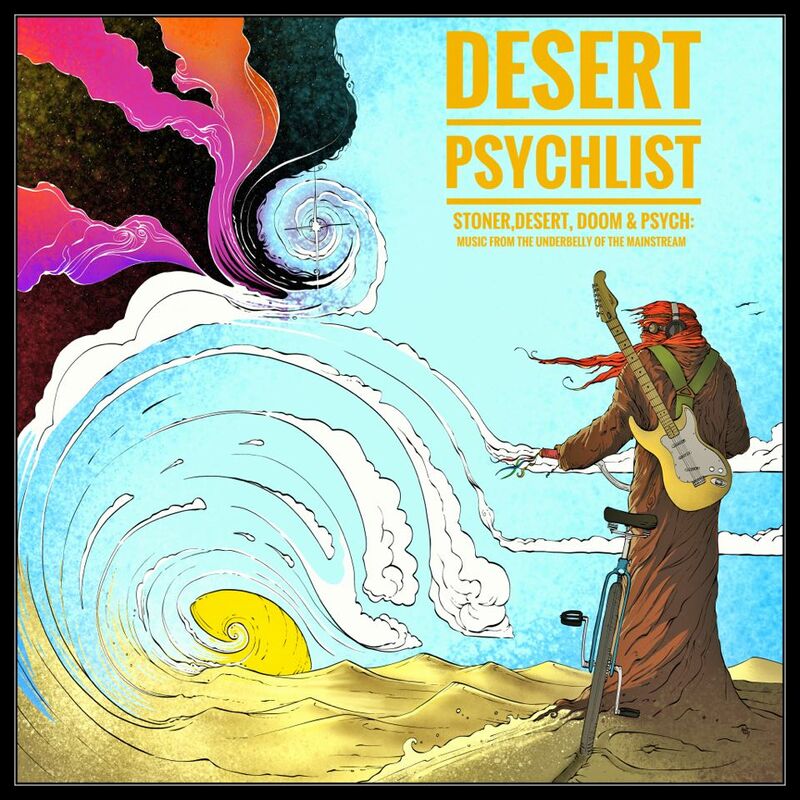 Maybe its because the band regularly dip their toes into such fields as reggae and funk that they have not quite made that step up into the upper echelon's of the underground scene, Desert Psychlist doesn't know, but this is a band that deserves wider recognition. The band have just released their seventh album "Countryside" so maybe, just maybe, this is the one that introduces them to a wider audience. A deep bass heavy groove rolls out the welcome mat on opening track "All Is All" and from there on in its hold on to your hats time as Faith In Jane take the listener on a thrumming rollercoaster ride of stonerized hard rock tinted with elements of proto-metal bluster and funky bluesy swagger. 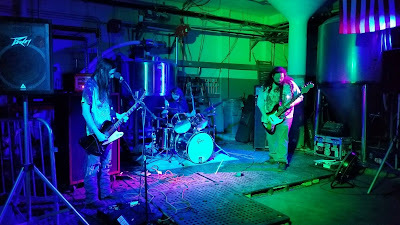 There are times on "Countryside" where the listener is transported back to a time when bands like Grand Funk Railroad and Sir Lord Baltimore were taking their first fledgling flights away from the comfort of the blues into heavier territories but also times that leave you thinking only a band of today could pull of this level of crunching yet soulful heaviness. That soulful element of Faith In Jane's groove is delivered in the shape of guitarist/vocalist Dan Mize's throaty ,clean and grittily powerful voice, his vocal tones sitting somewhere between a bear like roar and a smoky bellow. When Mize is not waxing lyrical he is chopping out crunching powerchords and tearing the air asunder with scorching solo's ably supported throughout by Brendan Winston's growling bass and Alex Llewellyn's solid, tight percussion, the three musicians combining to bring a high level of musical prowess to each and every one of "Countryside's" eight songs. 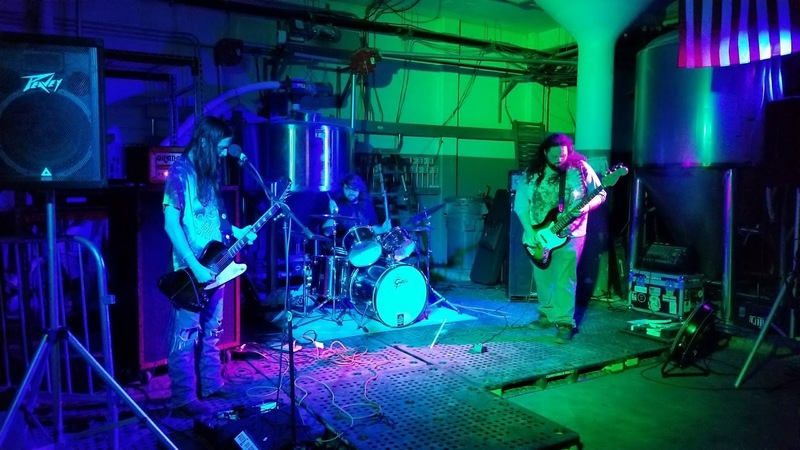 From first track "All Is All" to closer "Dream Dealer" "Countryside" is a full on, in your face assault on the senses with only the psych drenched "Blues For Owsley" allowing for any respite, and even then only in its initial stages. 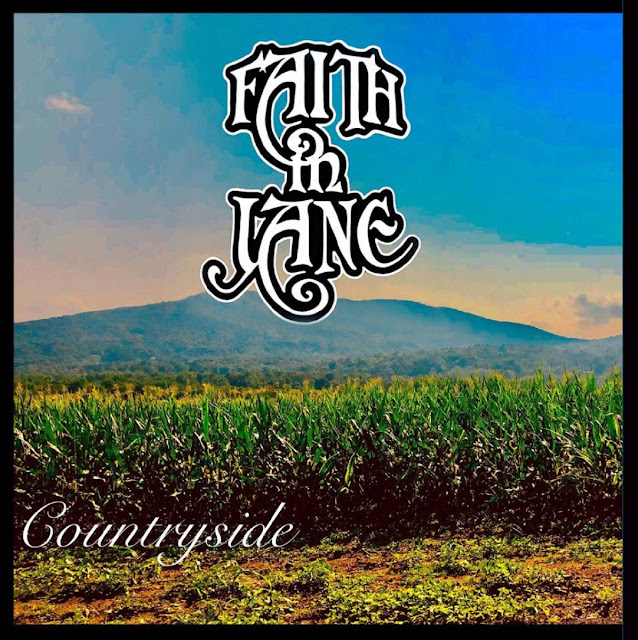 Soulful, rocking and loud "Countryside" is an excellent album from an excellent band who deserve, not only on the evidence of this release but also their past endeavours, to be massive!